Following the launch of the iPhone 6s Smart Battery Case, Apple has quietly pushed out another accessory, this time for the iPad Pro. 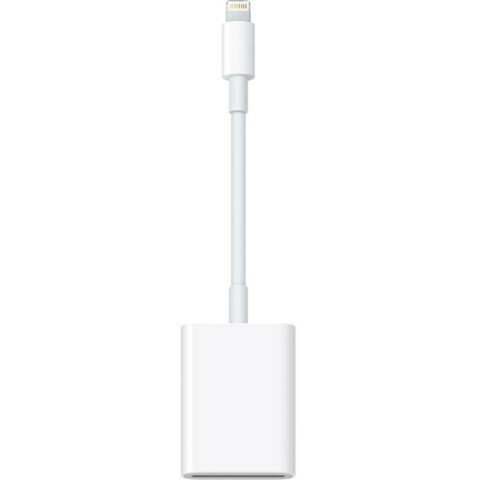 Owners of the 12.9-inch iPad can now benefit from the faster USB 3.0 port incorporated into the device with the new Lightning-to-SD Card Reader (via AppleInsider). The accessory retails for $35 and is available at Apple’s online store. 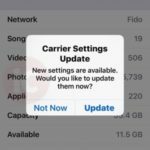 By the way, Apple also pushed out a software update to support the SD card reader today — iOS 9.2 .As such, the device is compatible with the iPhone 5 and newer versions as well as the iPad with Retina display and newer versions. According to Apple’s product description, the Lightning-to-SD Card Reader supports data transfer at up to USB 3.0 speeds on the iPad Pro and up to USB 2.0 speeds on all other iPhone and iPad models. What this means is that the USB 3.0 controller in the iPad Pro finally has a role — Apple said the tablet would support USB 3.0-level speeds with upcoming adapters, so this is a premiere. More like this will hopefully hit the stores soon.